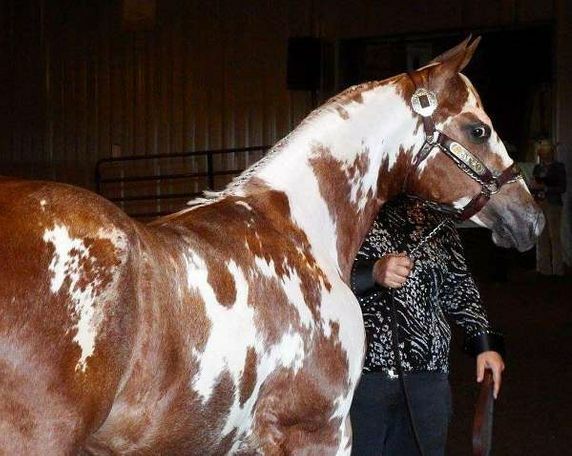 This is a one of a kind Gelding. He has Class, Color, Brains, and Great Disposition. He has his Superior in halter and Color, and also has many trail miles on him. He's been through our intensive training program and will be good at whatever direction you want to take him. Shows or just a great, beautiful, trail partner. Don't miss out on such a great horse. He comes with the first week of our amazing 3 week class free. for a quick response send us a fast text at (1) 865-465-9417 .